After purchasing Insight, you will receive a licence token via email. 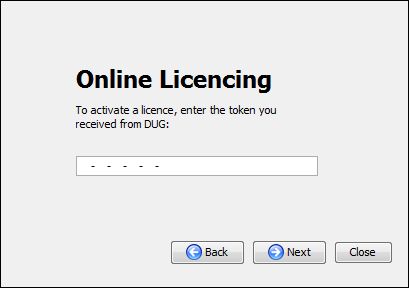 You can activate it on your system(s) online using the Licence Manager by following the steps below. 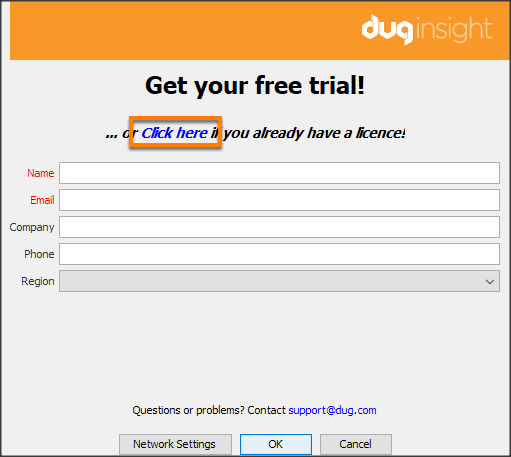 Tip: Online activation is performed via the web. If your network requires the use of a proxy to access the web, see Configuring Proxy Settings. 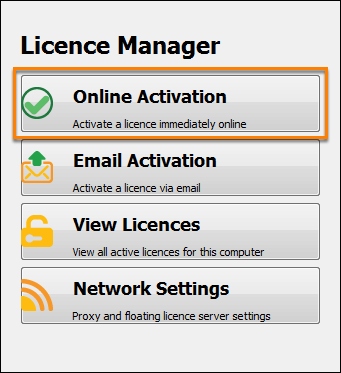 In the Licence Manager, click Online Activation. Type or paste the 22-character token code that you received via email. Click Next to activate your licence. If you are activating a node-locked licence, this will consume the token and install a licence that is fixed to this specific hardware. 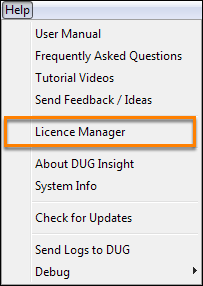 Upon successful activation, the Licence Manager will display your new licence(s) in a list.